This is a real thing. Seriously. 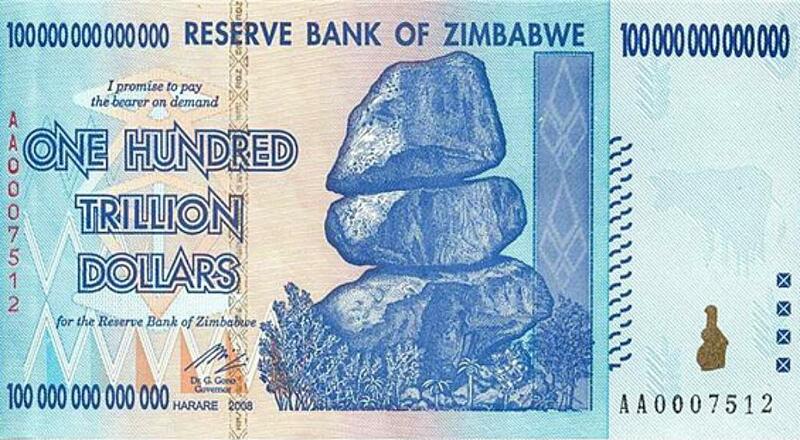 So this happened: Zimbabwe phases out local currency at 35 quadrillion to US$1.